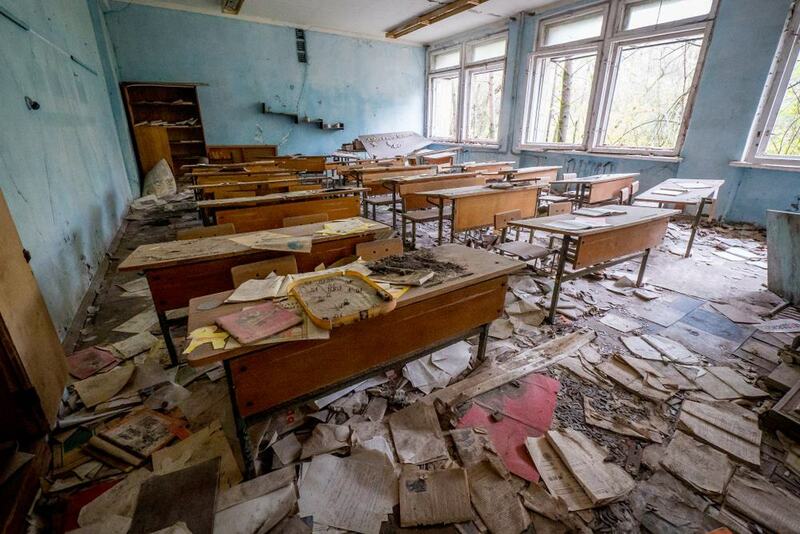 In late April 1986, the Chernobyl Nuclear Power Plant in the Ukrainian town of Pripyat had a catastrophic accident that caused one of the reactors to leak radiation at an alarming rate. The plant and town were evacuated, and other than a brave group of scientists and construction workers, the area has been abandoned ever since. The site lies to the north of the country’s capital and is now open to tours, nearly all of which begin in Kiev. Guided tours are the only way to see the site, and the running historical narration you’ll get will add a tremendous value to the amazing sights you’ll witness. Below are 15 of the best tours of Chernobyl and Kiev. This convenient one-day tour begins in Kiev and includes the services of a professional guide, transportation to and from the site, and all the fees and permits you’ll need to visit the different exclusion zones. 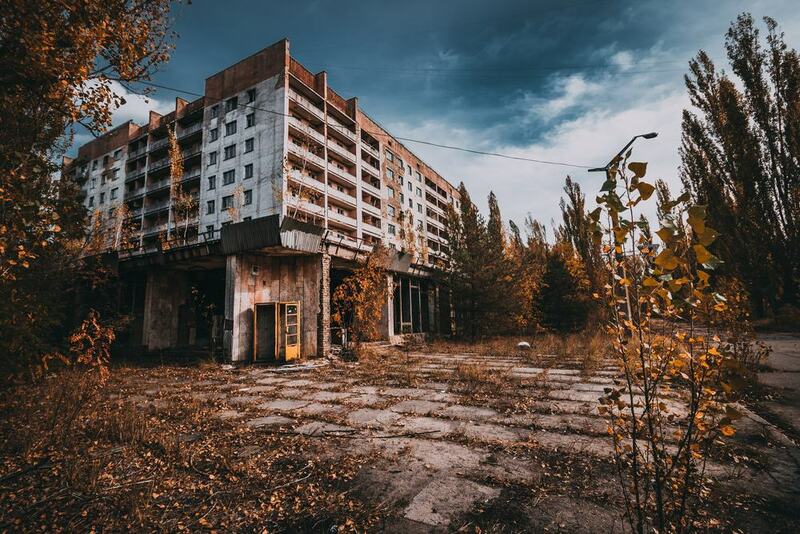 In addition to the eerie but intriguing grounds of the power plant, you’ll enjoy a traditional Ukrainian lunch and a tour of the abandoned town of Pripyat the Kopachi Village, where the streets are empty – making it seem like the set of a post-apocalyptic movie. When the tour is over and you’ve passed through the mandatory radiation control, you’ll be taken back to your Kiev hotel. 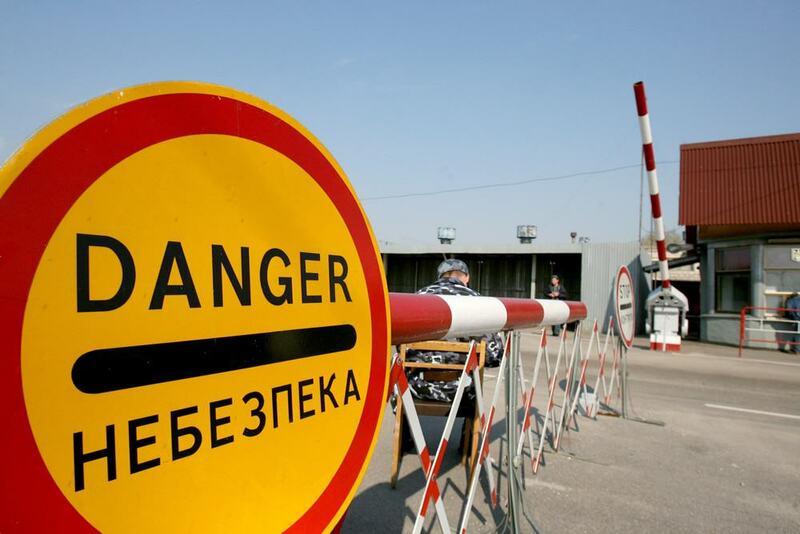 The disaster area of Chernobyl is one of Ukraine’s most mysterious sites. It’s been shrouded in myth and secrecy for more than 30 years. Before venturing into the exclusion zones, guests will watch a brief introductory movie that’ll set the stage for all the amazing sights you’ll see while inside the Chernobyl exclusion zones and the town of Pripyat. In addition to learning pretty much all there is to know about radiation safety, you’ll visit a museum, church, and post office in the town that, although once-abandoned, is now the home of construction workers and even a small police force. All permits and transportation are included but lunch isn’t. This two-day tour is a great option for those who’ve got the free time and would like to get a thorough look into the area’s troubled past. 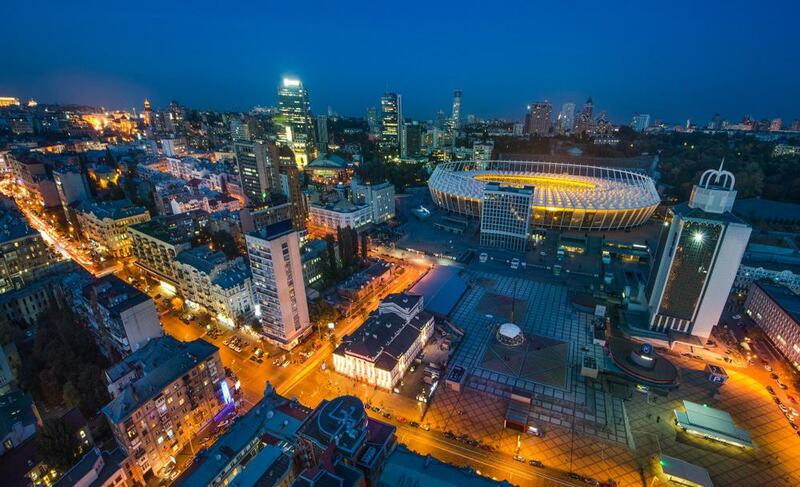 In addition to round trip transportation to and from your accommodations in Kiev, the tour includes breakfast, lunch, dinner, and an overnight stay at a hotel in Slavutych. You’ll visit the Chernobyl Power Plant for an exclusive behind the scenes look at the facilities, and hear a first-hand account that will describe how things went so tragically wrong so quickly in 1986. The tour price includes all the fees and permits necessary to visit the sites as well. 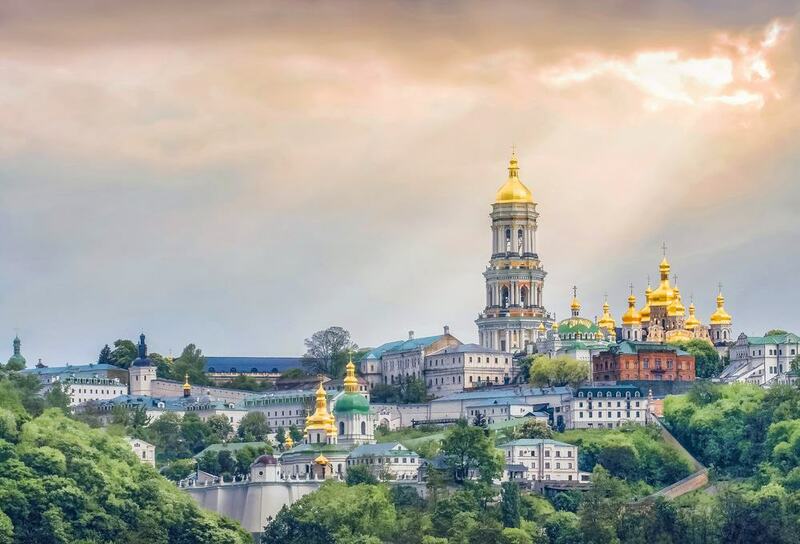 The Kiev Pechersk Lavra Monastery Complex is one of Ukraine’s most iconic and historically significant sites, it’s also a UNESCO World Heritage Site. The grounds include a church and bell tower that offers visitors who are willing to climb a few stairs the most panoramic and unobstructed views of the surrounding town. After you’ve had your fill of the world above ground, you’ll have the opportunity to descend into the site’s subterranean cave complex that has a fascinating history in addition to its geological beauty. 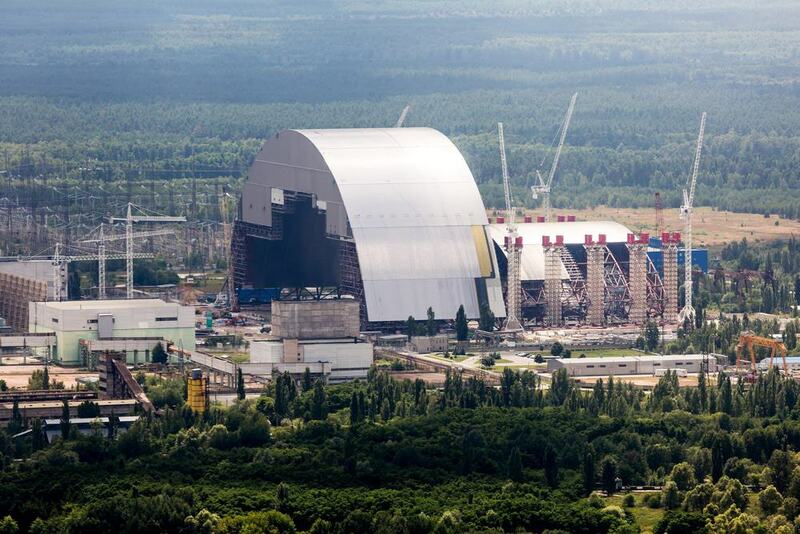 This tour is pleasant and a convenient change of pace from the somber atmosphere of Chernobyl. 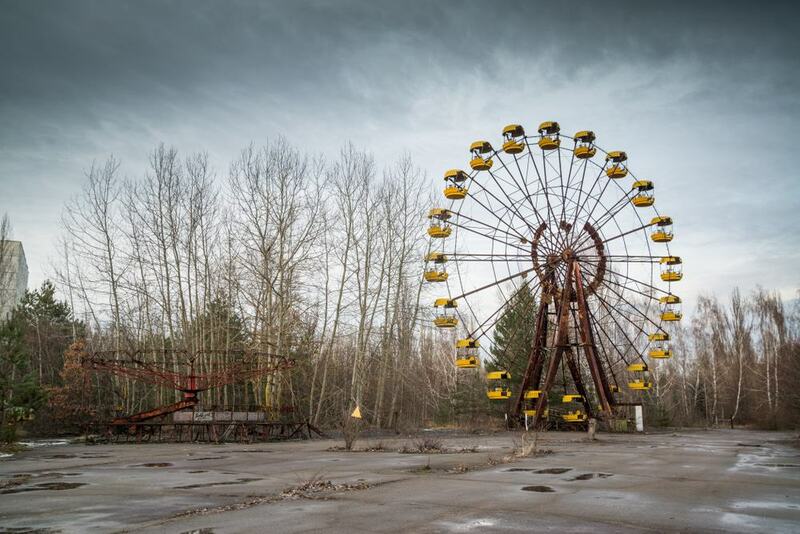 Considered by many to be one of the greatest ecological disasters in the history of the world, the Ukrainian city of Pripyat and the nearby Chernobyl Power Plant are still popular destinations for brave visitors interested in experiencing a fascinating voyage into the past. At one time during the Soviet reign, the city and plant were considered models of order and efficiency, but that all ended in 1986 when things went terribly wrong. The full-day trip includes all transportation, and stops at the area’s most significant sites. You’ll get in-depth historical background from your professional local guide all along the way. From your hotel in Kiev, you’ll be transported to the Dytyatky Checkpoint, where you’ll receive a brief safety orientation. From there, you’ll head to the site’s famous exclusion zones to tour the facilities which were the disaster’s epicenters back in 1986. 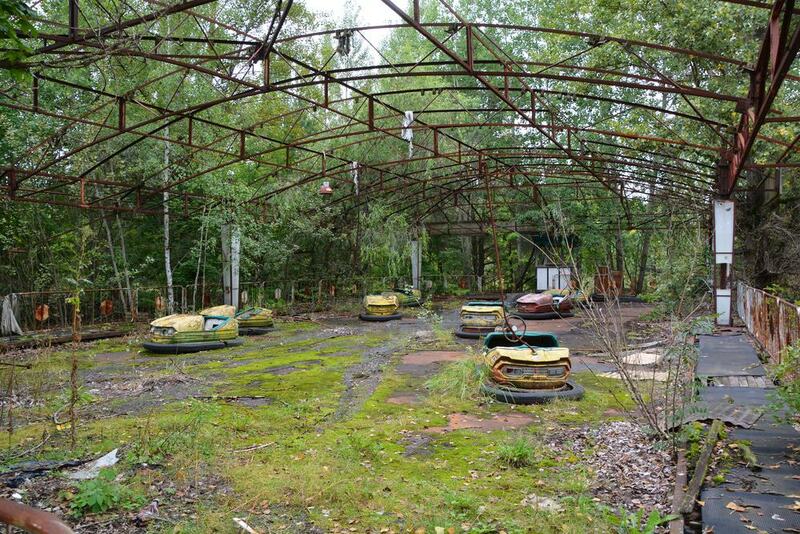 Visits to Pripyat and Kopachi Village are included; though they’re nearly abandoned now, you’ll see and explore a crumbling kindergarten, hospital, and Soviet-era movie theater that are now overrun with weeds and animals that have recolonized the area. Before heading back to Kiev after lunch, you’ll see an old Soviet radar station and pass through the mandatory radiation control facility. 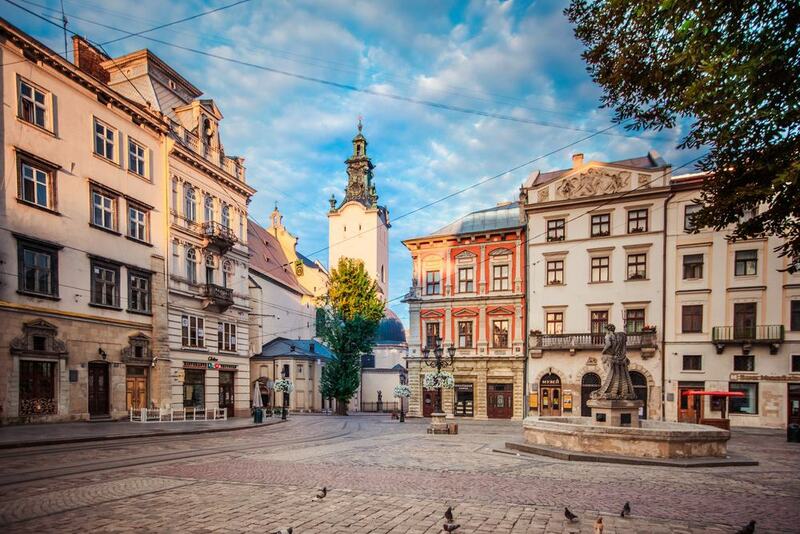 The quaint and historic town of Lviv is one of Ukraine’s gems, and is best visited with a local guide who knows the places you’ll want to see. The town’s most prominent attractions are the Gothic Latin Cathedral, Golden Rosa Synagogue, and High Castle Hill, which sits on a bluff overlooking the town. The town’s old-world charm and architecture are a pleasant contrast to the stark and macabre scene at Chernobyl. The tour includes stops at the Lviv Opera house, a military academy, and an army museum that’s full of interesting artifacts, exhibits, uniforms and weapons from decades past. Group tours are great ways to meet interesting travelers from all over the world. 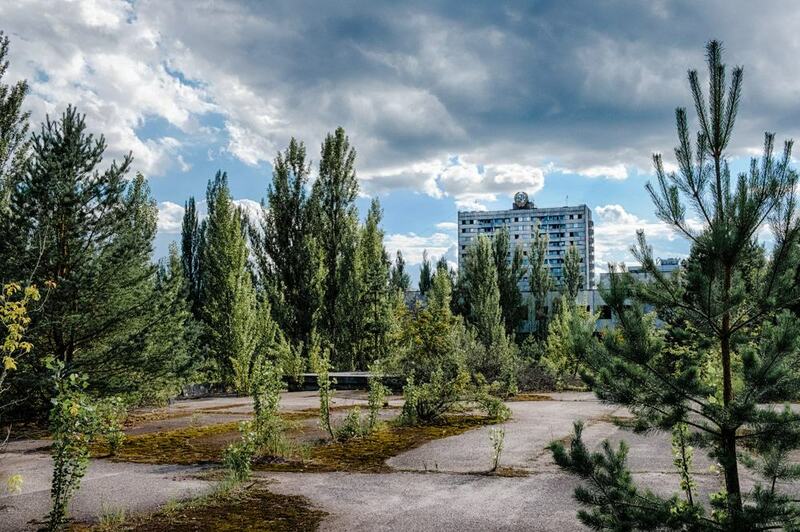 This two-day group tour to Chernobyl from Kiev is all-inclusive, which means you won’t have to worry about all the annoying details like lodging and transportation. Day one includes a guided tour of the power plant and surrounding towns, and after a pleasant night in a local hotel, the tour will have a variety of options to choose from, which will determine what’s included on day two. Two-day tours offer a more relaxed and customizable itinerary than one-day tours, so take advantage of it. 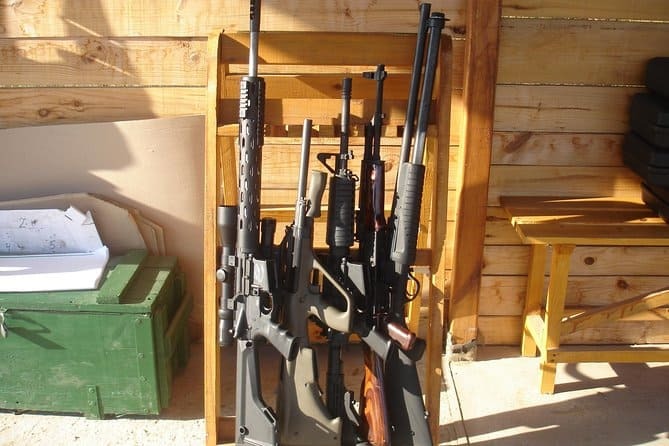 Shooting guns is a lot of fun, and when you’ve got access to high-powered military-grade weapons that are usually off limits to all but professionals, it’s an even more exhilarating experience. Whether you’re a seasoned gun lover or not, before sending bullets down range, you’ll get a thorough safety briefing from a professional; you’ll even have a few packages to choose from. You’ll get all the safety gear you’ll need, like ear and eye protection. Previous guests have commented that it was one of the most memorable and exciting things they did while in Kiev, so don’t miss out. In 1986, a massive fire sparked a chain reaction that would lead to the world’s greatest nuclear disaster. Though some say that title now goes to the Fukushima facility in Japan, visiting the Chernobyl Power Plant is one of the most poignant things most previous guests have ever experienced. You’ll go near the control room and reactor on this two-day tour and will spend the first evening in a comfortable hotel in the nearby town of Slavutych. The tour includes round-trip transportation to and from Kiev, lodging and meals as itemized on the itinerary, making it a convenient package. Kiev is a beautiful capital city that’s full of history and distinct architecture, drawing visitors from all over the world. For those hearty travelers who want to experience the city from a unique perspective, this private nighttime tour would be a great way to do just that. The tour includes a private guide and is limited in size, so guests will get a more intimate and personalized experience than they would with a mega-tour. Stops include the Lacra Monastery, Paton Bridge, and other significant sites that are breathtaking when illuminated at night. Tours are customizable so you can see and do the things that interest you. The Chernobyl disaster is one that’s been cloaked in myth, legend and misinformation since that fateful day in 1986. Though accounts can vary widely, seeing the facility and nearby towns with an experienced local guide will shine new light on the whole thing. This two-day tour gives guests an opportunity to delve into the region’s perplexing past in a way that few others will. 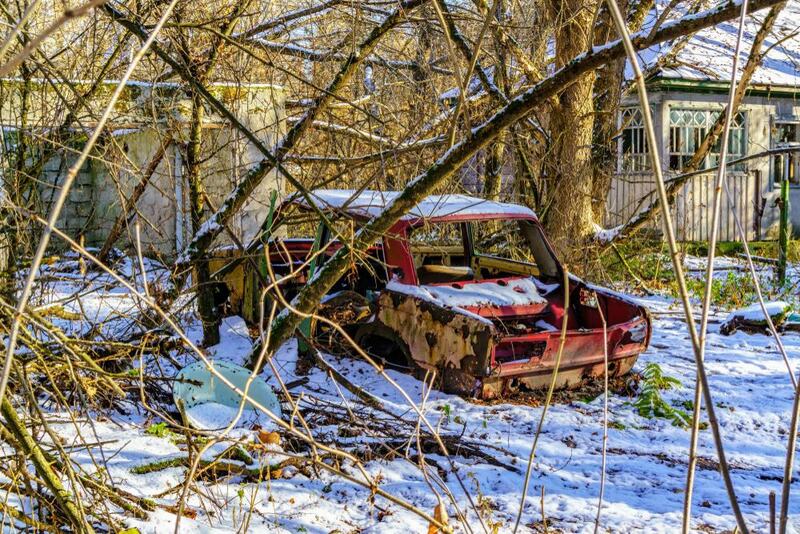 You’ll visit the Chernobyl exclusion zone, the town of Pripyat, and the reactor that malfunctioned causing a fire that sparked the whole incident. Unlike many tours, you’ll meet locals who will give first-hand accounts on how things played out more than 30 years ago. 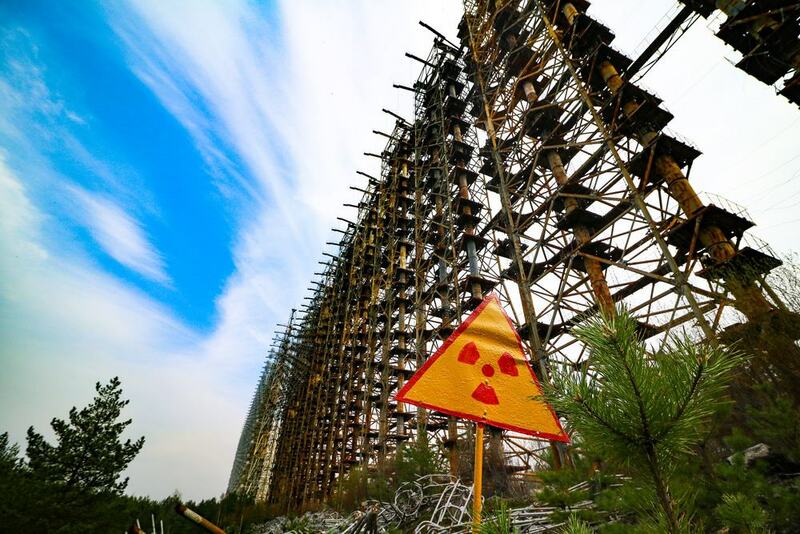 With so much focus on ecological disasters and human tragedy, taking a short break from the Chernobyl disaster might be a good idea while visiting the Kiev area. Ukraine’s most scenic city is full of wonderful sites that are best seen with a guide, and it’s possible to see all the hotspots in one day. This private tour is a great option for those with limited time who’d rather sit back, relax, and let someone else handle all the pesky details. The capital city is full of museums, cathedrals, galleries, historic areas and great restaurants, so don’t hesitate to tell your guide the things that you’re most interested in seeing. This all-inclusive two-day tour from Kiev is the perfect option for travelers looking to immerse themselves in the fascinating – if ecologically depressing – event that occurred in Chernobyl more than 30 years ago. Upon arriving at the site, guests will watch a historical documentary and learn about safety regulations while visiting the exclusion zones. The procedures at Dityatki checkpoint can seem a bit spooky, but it’s all just precautionary. After that, guests will be taken to the largely abandoned city and village located near the power plant. It’s a fascinating snapshot of an era that came to an abrupt end, and includes museums, schools and other Soviet-era buildings that have fallen into disrepair over the last few decades. The Ukrainians are fiercely independent people. 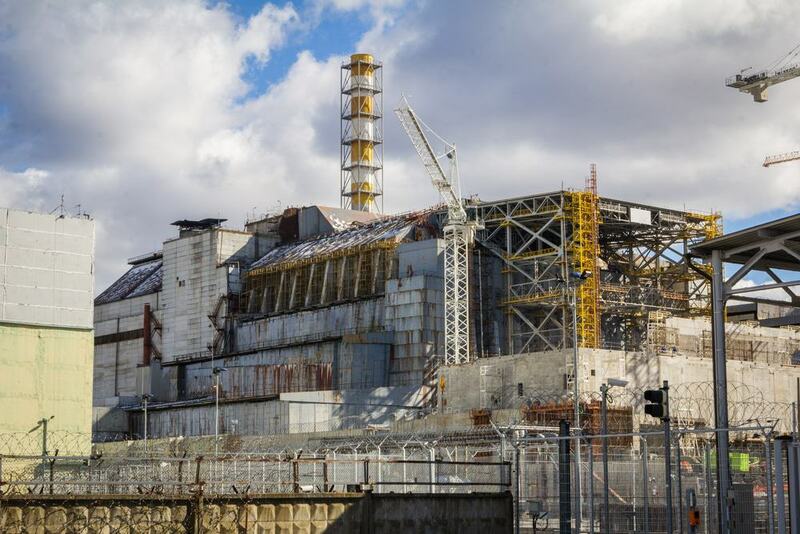 This tour is run by pleasant but outspoken guides who want to get the true story out as it relates to the Chernobyl disaster and the conditions that existed under Soviet rule. 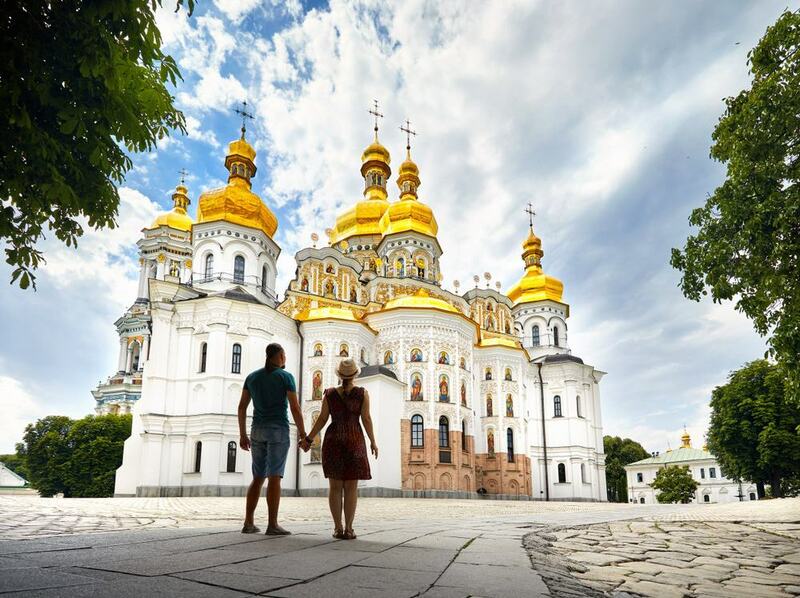 The tour begins and ends in Kiev and lasts a full day, giving guests a unique view into the country’s past. Your local guide will speak English and will be able to give you and your fellow travelers unique, first-hand accounts that are both intriguing and surprising. This tour is great value for those with two days to dedicate to exploring the area.